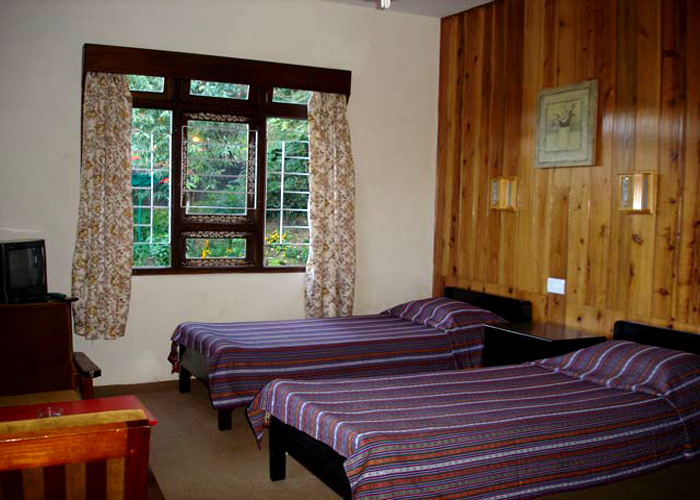 Accomodation : The hotel offers 12 spacious deluxe rooms and suites, each having attached bathroom. 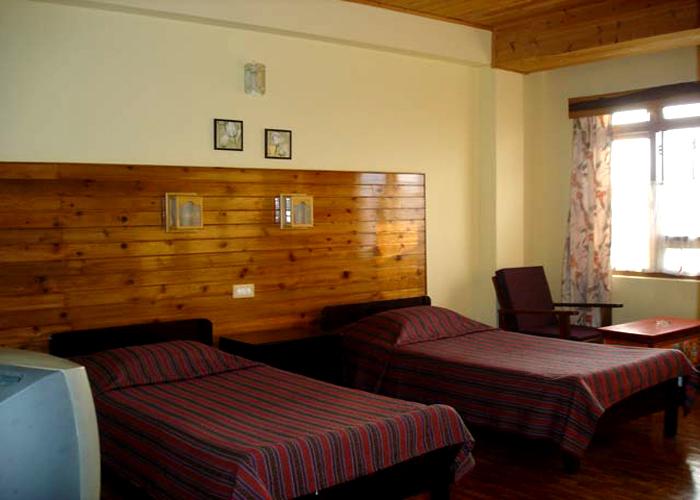 All the rooms have been befitted with modern amenities to make the stay a comfortable one. 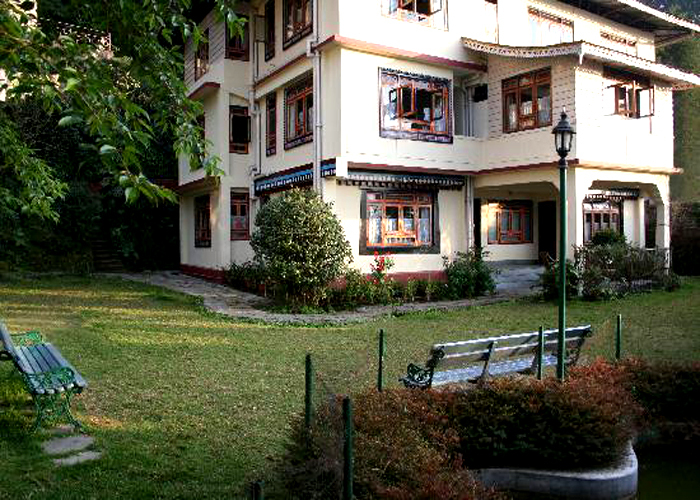 Amenities : Garden, mini library, room service and parking are some of the facilities available at Mintokling Guest House. 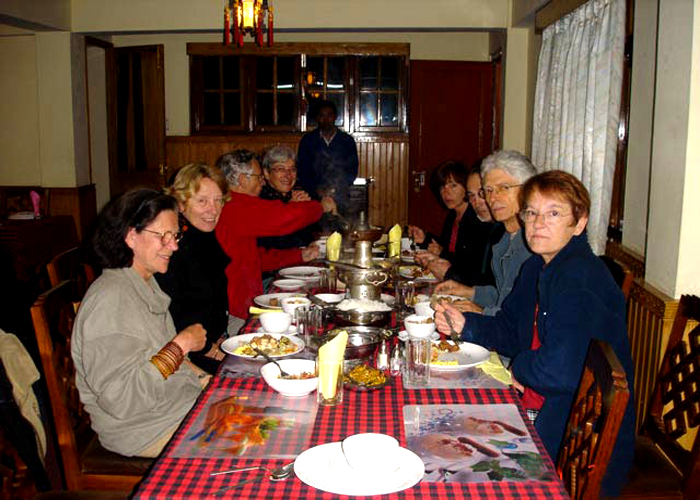 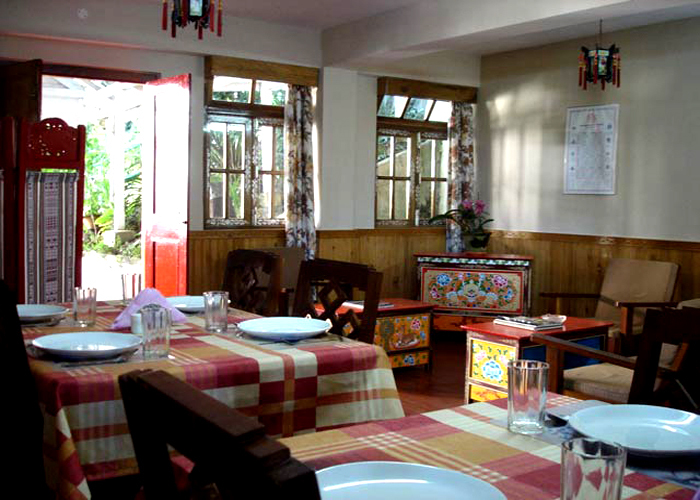 Dining : The guest house has its own restaurant, serving a variety of luscious cuisine. 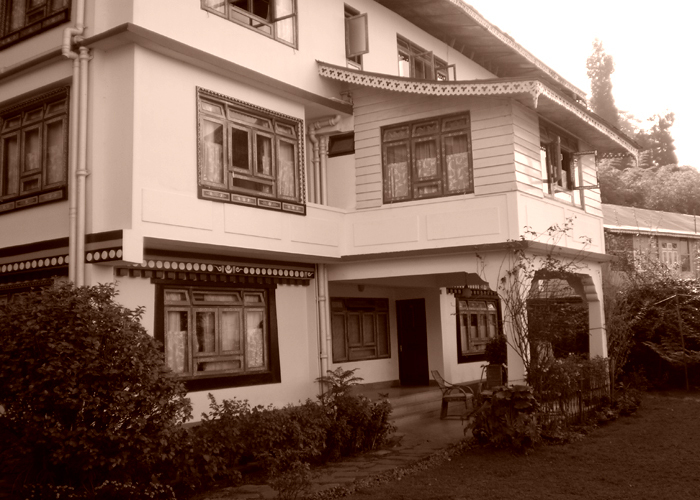 Mintokling Guest House is ideally situated within walking distance to The Palace, ridge park and the market place. 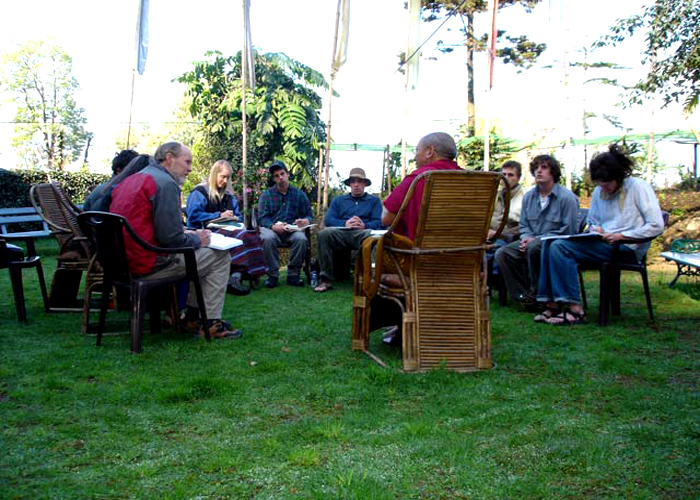 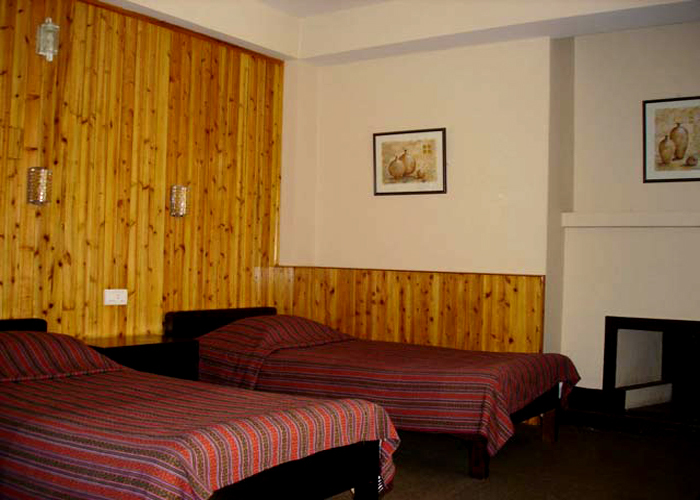 Address : Mintokling Guest House, Secretariat Road, Bhanu Path, Gangtok-737101, Sikkim.